We at Rathbone Drains have many years experience at drain repairs from replacement to relining you can be sure you are in trusted hands. 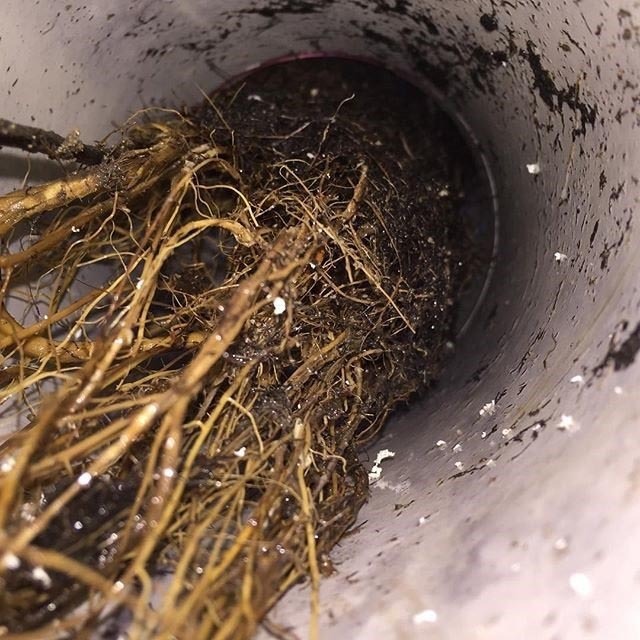 We can replace drains, gullies, soil vent pipes and even defective manhole chambers and covers. 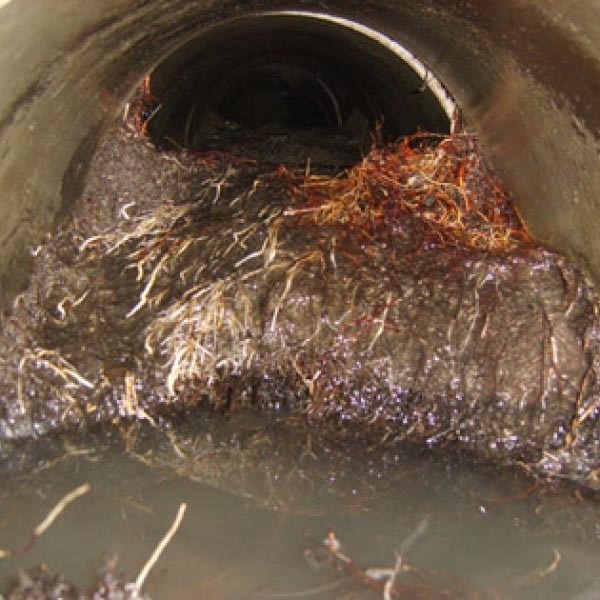 Damage to drains can be caused by such things as fat and oil buildups, debris in the drainage system or by tree roots. 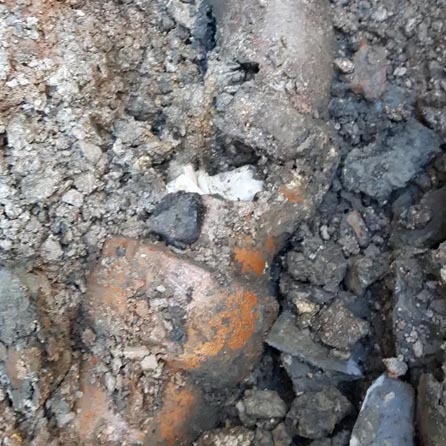 A CCTV survey will normally be undertaken to see what has caused the damage and to then asertain the best and most effective drain repair technique needed.